The Istana Grounds will be open to the public on Friday, June 15, 2018, as part of Hari Raya celebrations. The Open House will run from 8.30am to 6.00pm, according to a press statement by the Istana. This is also President Halimah Yacob’s first Hari Raya celebration as President. She has invited underprivileged children and youths, as well as their caregivers, to the Istana to join in the festivities. 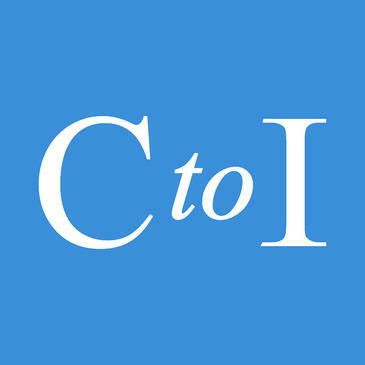 The children, aged between 7 and 18 years old, come from various social service organisations, including Boys’ Town and Muhammadiyah Welfare Home. They will be joined by the home representatives and their families. In addition to the visit of the Istana grounds, the children will be hosted to a magic show and tea at the West Drawing Room in the Istana, as well as meet with President Halimah and her husband Mr Mohamed Abdullah Alhabshee. "Hari Raya is a time for celebration, reflection and spending time with our families. 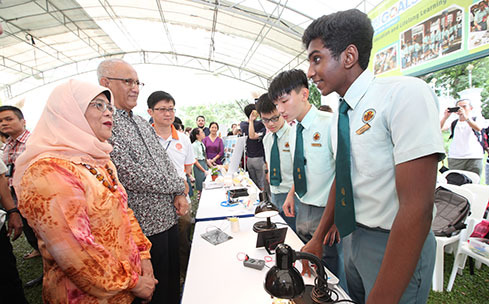 It is also a time for us to practise generosity to those around us, so amidst the festivities, let us also not forget those who may be less fortunate within our community," said President Halimah. "I am happy that some children and youths from various social service organisations, some of whom I have met during my community visits, are able to join me at the Istana Open House today." The array of activities planned include music performances by People’s Association, St Hilda’s Secondary School and Anglo-Chinese School (Independent). Visitors will also be able to catch a Malay Dance performance by Woodlands Secondary School. The PC memorabilia series will be available to visitors who make a donation to President’s Challenge during the Istana Open Houses. The series includes leather key chains, luggage tags, notebooks, bookmarks, and magnets. Visitors can also look forward to a games booth that features long-time favourite carnival games such as the ring loop, tic tac toe, and archery. 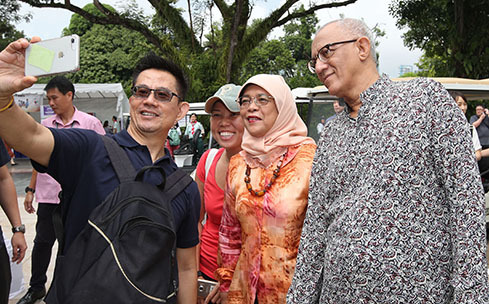 In addition, members of the public can sign up for the Nature Guided Walk at the Istana, which showcases the Istana’s flora, fauna and biodiversity. Visitors can go on a self-guided tour with the help of the "Istana Garden Walk" mobile application, which includes maps of Places of Interest within the Istana and a self-guided Plants Trail to discover ten types of beautiful plant species in the Istana Gardens.